Following the release of their latest record Age and a string of tour dates in Canada, The Hidden Cameras will be performing at Starlight Social Club Thursday Feb. 13 with their brand of indie pop music. “Last time we played at Starlight was probably 2006. 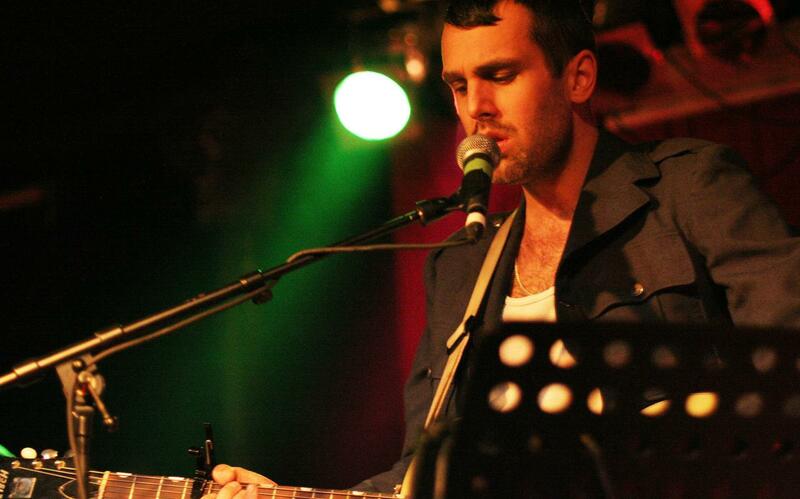 I love that place, the crowds were great last time we were there,” recalled Joel Gibbs, front man for The Hidden Cameras. 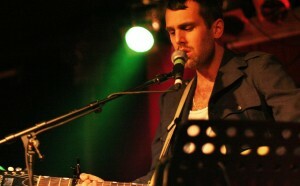 Age is the fifth record Gibbs has recorded with The Hidden Cameras. True to its name, the album focuses on the various stages of life. Comparing the latest record to those throughout their career, Gibbs says Age is different in the approach he took to it. Gibbs stated that the songs on the album were written as individual pieces which then began to formulate into an album that started with dealings of adolescence, up towards the “expulsion towards adulthood.” Age also sees Gibbs moving away from experimenting with acoustic guitars and tambourines, like on previous records, in favour of synthesizers. Talking with Gibbs about his latest record, he doesn’t feel it is a conventional record. Looking at the upcoming shows, Gibbs is quite excited to actually play the songs on the new album. “I’m excited for the upcoming tour. It’s always nice to put out a new record and to be playing the songs after working on it for so long,” he said. But just as Gibbs believes it’s hard to describe his music, it’s just as difficult to describe what to expect from The Hidden Cameras. With regard to their live shows, which in the past have featured elaborate stage set-ups and dancers, it was those early shows that really defined the band.